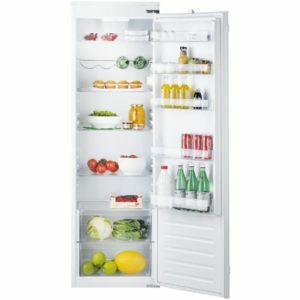 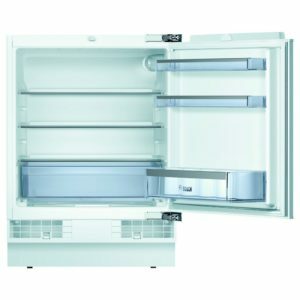 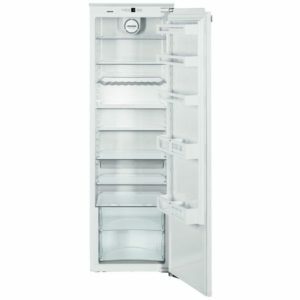 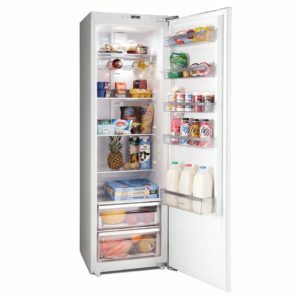 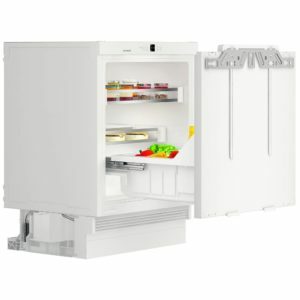 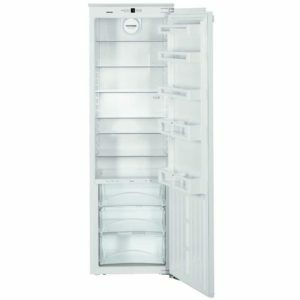 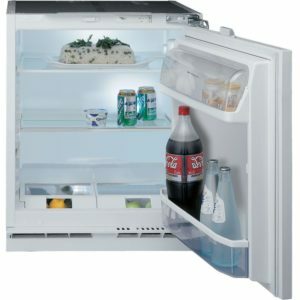 If you’re looking for a superb integrated fridge, then look no further than this built under model from Liebherr, complete with a 15 litre ice box. 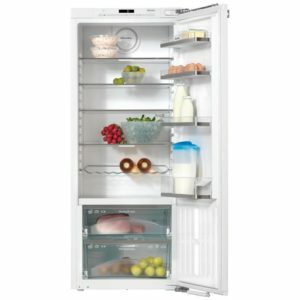 The UIK1514 boasts an impressive 119 litres of capacity with 3 glass shelves, 2 of which can be adjusted to suit your needs. 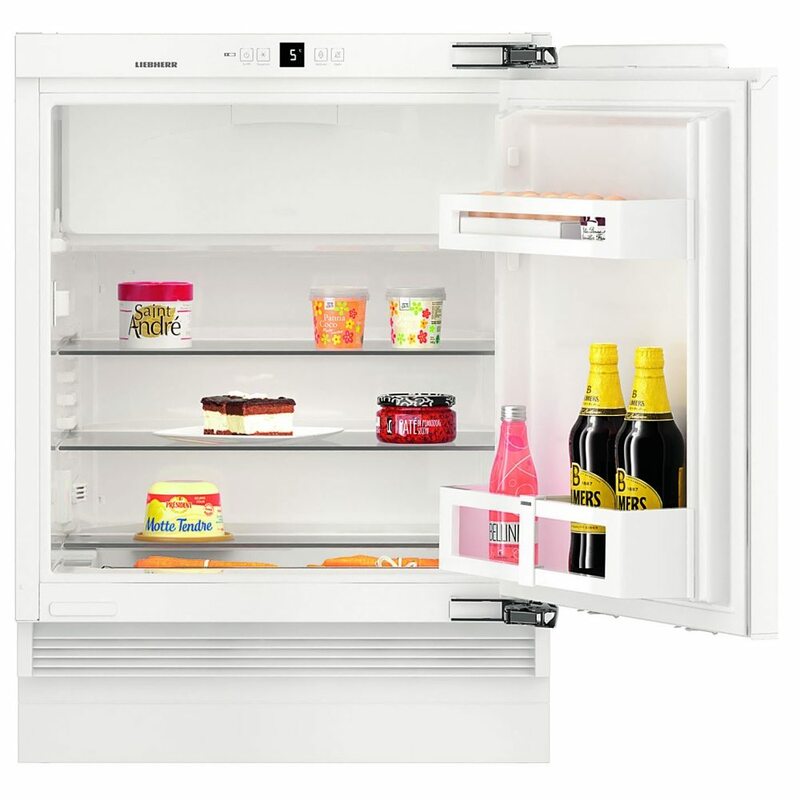 The MagicEye with LED temperature display and button controls allow you to adjust the temperature easily if needed and thanks to the A++ energy rating, you can be sure that your utility bills will be kept nice and low. 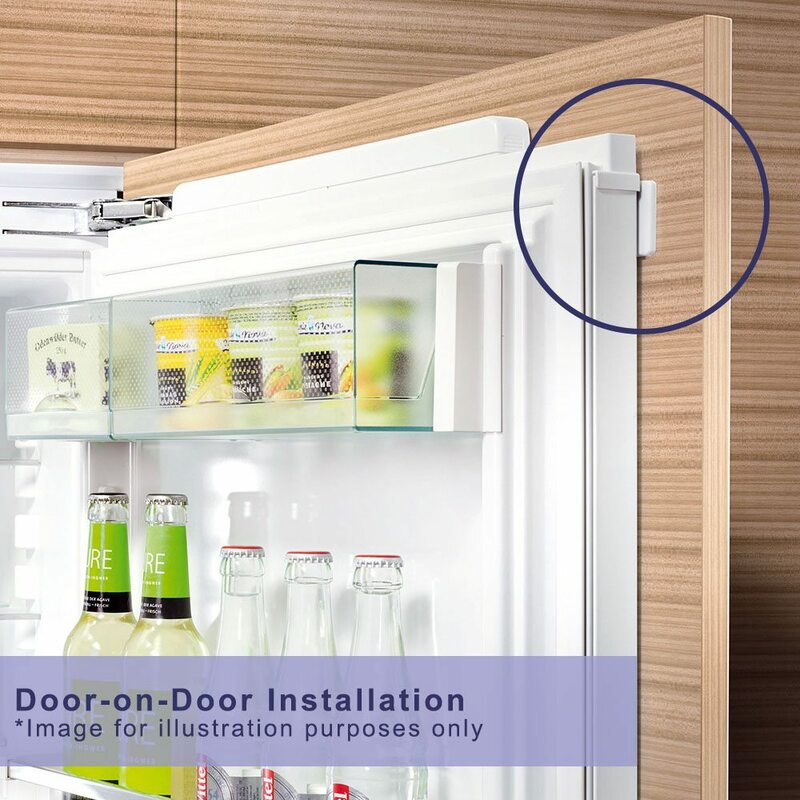 This fridge is designed to be fitted under your worktop with a furniture door on the front to match the rest of your kitchen.